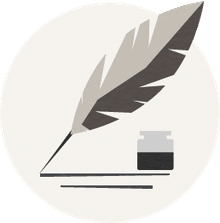 Every writer has what’s known as juvenilia—works created in their youth that they either disown or simply ignore once they find their footing as mature artists. Neil Gaiman wrote a biography of Duran Duran, Martin Amis wrote a book about video games—every author has to start somewhere. Of course, it’s easy to forget a work when it’s published anonymously in the first place, which is the case with the novella Life and Adventures of Jack Engle, published in The New York Sunday Dispatch in 1852 as a serial. The story came and went without so much as a single review, but a century and a half later a scholar discovered clues to the story’s author, and it turns out it was none other than Walt Whitman—yes, the same Walt Whitman known for Leaves of Grass, the evolving collection of poems, notably Song of Myself. This discovery is surprising for several reasons, but chief among them is the apparent disconnect between the popular style and “twisty” nature of “Jack Engle” and the sensuous, alarming, and revolutionary poetry Whitman became famous for. Leaves of Grass was published after several years of silence from Whitman, and represented a dramatic shift from his earlier work. The discovery also proves that no matter how much attention you paid in school, literature can still surprise you—here are five things you should know about Walt Whitman’s juvenilia. Whitman famously disowned much of his early work after the breakthrough that saw him pen what became the first edition of Leaves of Grass. After some early works were published, Whitman worked as a carpenter for several years in the early 1850s, during which time he worked on the poems that became that seminal publication—including the famous Song of Myself. 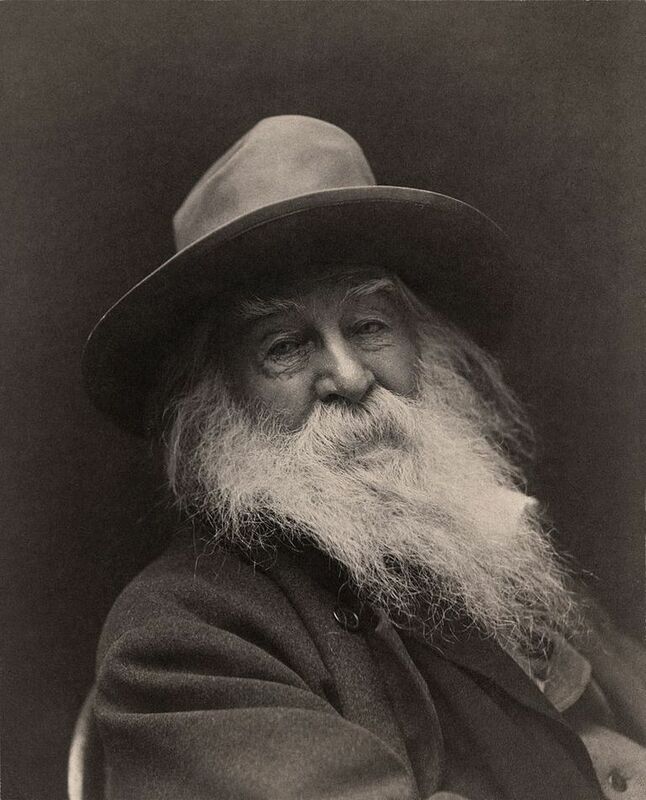 These poems, with their omniscient, wandering “I” that contained many and reveled in physical sensation got Whitman fired from his job and earned him notoriety from a shocked public. Whitman wanted to erase everything that came before, saying later in life “My serious wish were to have all those crude and boyish pieces quietly dropp’d in oblivion.” Those “crude and boyish pieces” certainly included “Jack Engle,” which Whitman likely assumed would remain anonymous forever. Walt Whitman’s notebooks have all been digitized and cataloged, and in 2016 a graduate student at the University of Houston named Zachary Turpin took some fragments found in Whitman’s notes, including several character names, and began researching them, knowing that there are many unidentified manuscripts sitting in archives all over the world (an increasing number of which are being identified and published in recent years). The names and phrases got a hit—an advertisement that appeared in The New York Times for “Life and Adventures of Jack Engle.” Despite the fact that Whitman’s story notes were right there in his journals, it took more than 160 years years—and the advent of the Internet—to bring this book to light. Turpin has now discovered two lost Whitman works, because he also dug up an odd, novel-length series of newspaper articles by Whitman—also written under a pseudonym—about good health for the modern 19th-century man. Collected under the title Manly Health and Training, it’s a weird and wild tour through Whitman’s amateur ideas about lifestyle and diet, including the belief that meat should be a huge part of your diet and that sneakers (though the word didn’t exist yet) should be worn at all times.